The Lo10UK39 was a very high frequency (VHF), crystal-controlled, naval transceiver/telephone used by a surfaced U-boat to communicate with aircraft, other close surfaced U-boats, costal stations, and nearby surface vessels. It was based on the Lorenz aircraft radio/transmitter design. The "Lo" indicates that it was built by the Lorenz company. The "10" means that the unit has 10 watts maximum transmitting peak envelope power. The "U" means that it has heterodyne receiver capability. The "K" means that the unit has shortwave transmitter capability. 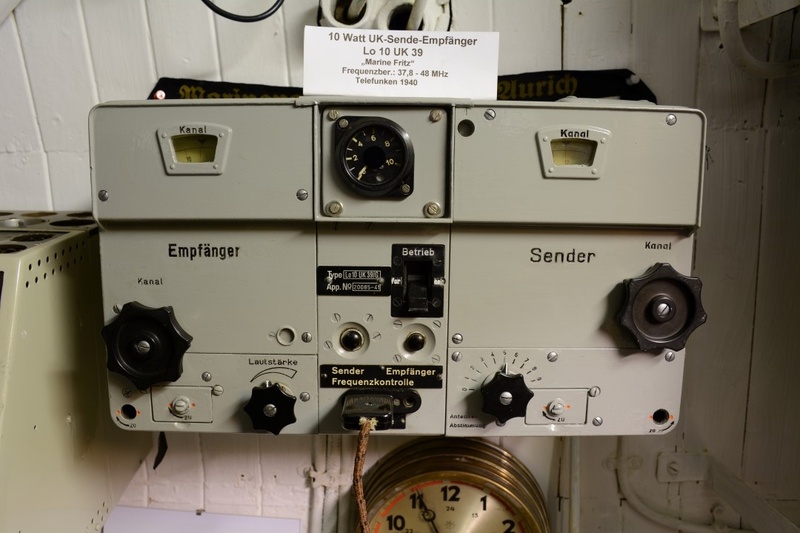 The "39" indicates that the radio was accepted into the German naval service in 1939.